The rocker hit the stage to entertain 270 fans, who packed into the club for the free gig, and had a quick request midway through his opening number as fans flashed cellphones directed at him, trying to get a shot of the star onstage. He urged concertgoers who had been told to turn their phones off to follow the rules, stating, "It's, like, putting me off and I don't want to get put off." His two-hour show included Beatles classics like Magical Mystery Tour, Love Me Do, and Get Back, as well as songs from his upcoming new album, Egypt Station. Paul took time out between songs to soak in the moment, telling the lucky fans who managed to snag tickets, "All those years ago we came here and played and we didn't know if we had any future. We did OK… Coming back here with all my guys and all my crew and stuff, it's pretty amazing." 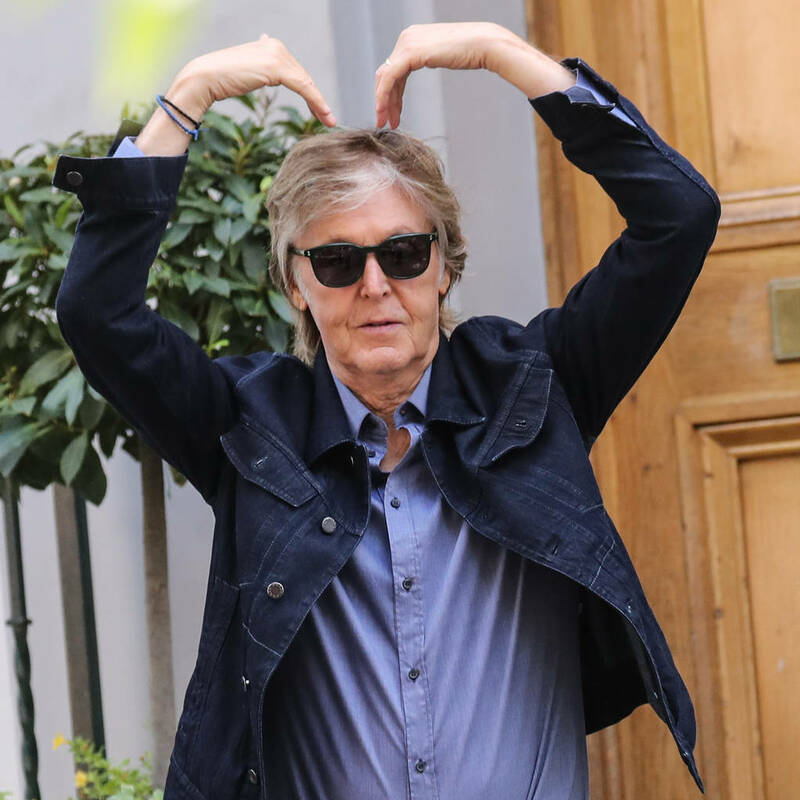 McCartney, who last played at the Cavern Club in 1999, also remembered his late Beatles bandmates, John Lennon and George Harrison, during the show, stating, "Here's to them. Let's hear it for John and George." Paul teased the 'secret' gig in his native Liverpool during an interview with Jarvis Cocker at the Liverpool Institute of Performing Arts on Wednesday, and revealed he would be playing the Cavern Club, via Twitter, hours before Thursday's afternoon show. He played another secret gig at the Beatles' old London headquarters, Abbey Road Studios, on Monday.